While the tango is the heartbeat of Argentina’s bustling capital city, Buenos Aires, 600 miles to the north in Santiago del Estero the characteristic rhythm is chacarera, a 6/8 folkloric rural counterpoint to the cosmopolitan tango. 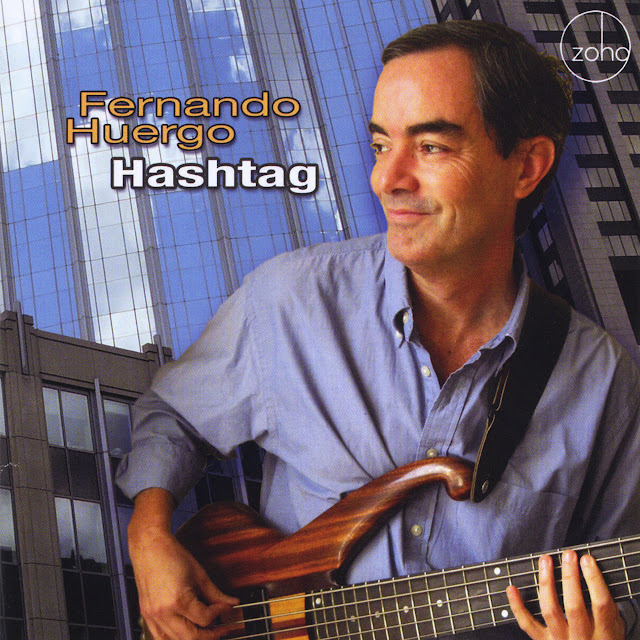 Between the two cultural centers lies Cordoba, hometown of bassist-composer Fernando Huergo. 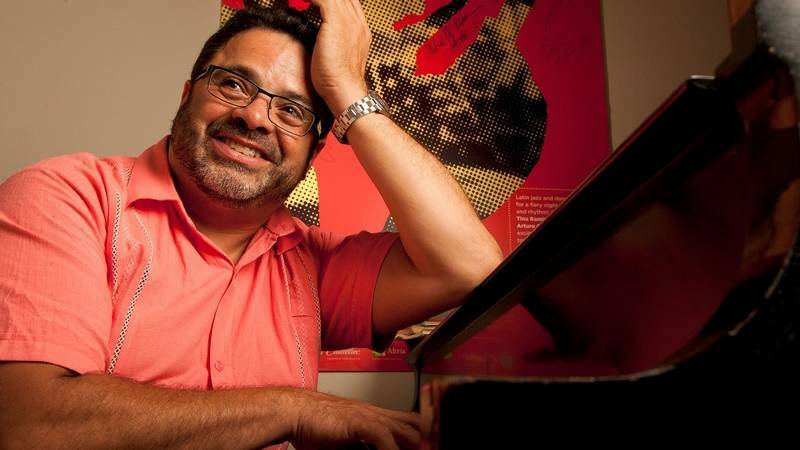 A longtime resident of Boston and currently a Professor at Berklee College of Music, Huergo grew up listening to Argentine tango and folklore, along with American jazz. He represents all of those seemingly disparate elements from his own musical makeup on Hashtag. What Huergo has created on Hashtag is a collection of powerfully compelling tunes that incorporate folkloric traditions, courtesy of Franco Pinna’s deep understanding of Argentinean musical styles and Yulia Musayelyan’s stellar flute work, along with modernist flourishes from Leo Genovese’s Fender Rhodes electric piano, Rick DiMuzio’s urgent blowing on tenor sax and the leader’s impeccable electric bass lines. “I’m very lucky to be playing with these guys for a while now,” says Huergo of his bandmates. “They’re such heavy players. Yulia, who is from Moscow, is amazing. I love her sound. It’s the color of the folkloric music that was missing before when I just had a tenor in the band. Yulia is very deep into Latin music and she has a great talent for improvising melodies. Rick is just one of my favorite tenor players anywhere, beautiful sound and lines, a true Boston legend. Leo’s contribution is wonderful not only for his own harmonic world that he brings to the music but for his knowledge of the traditions and his fresh approach to them.” Huergo prominently features Musayelyan and DiMuzio on the intricate unison and harmony lines that characterize his writing throughout Hashtag, like on the surging title, which opens the collection with a bang. A folkloric aspect comes into play strongly on the driving Trunca which is underscored by Pinna’s infectious chacarera groove. “Franco is from Tucuman in the north of Argentina, an area very rich in folkloric traditions,” explains Huergo. 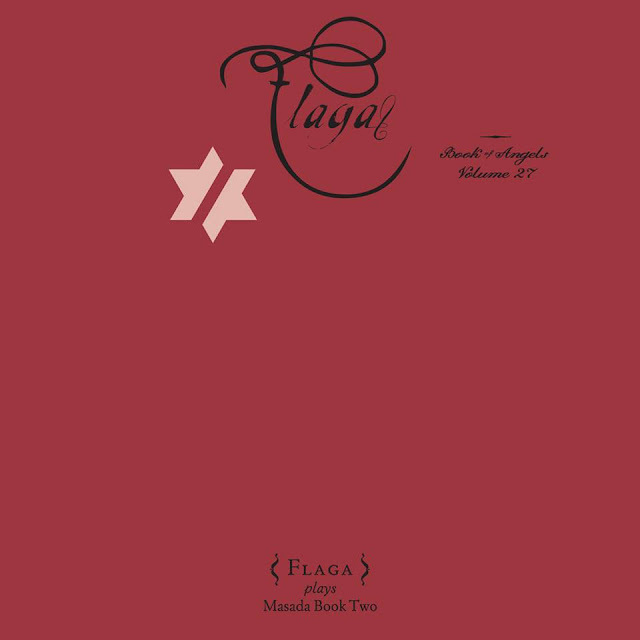 “He has mastered all those rhythms and adapted them to the drum set in a very unique and personal way.” This dynamic offering also showcases Musayelyan’s brilliant flute playing and has DiMuzio stretching heroically on a robust tenor solo. 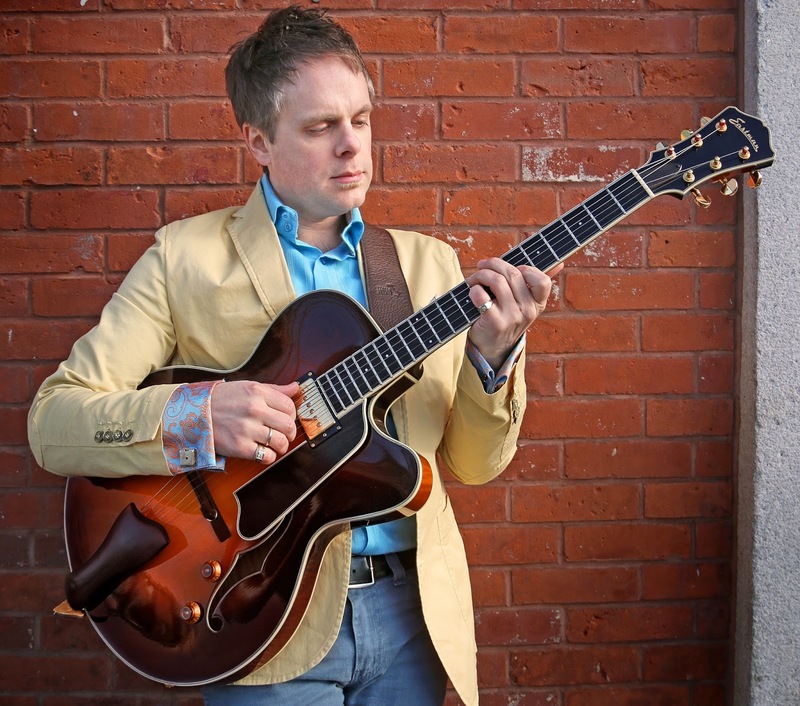 The Michael Herring Quartet is a new project from accomplished Toronto bassist and composer Michael Herring that explores the influences and sounds of 1960’s jazz in a classic chord-less quartet format. 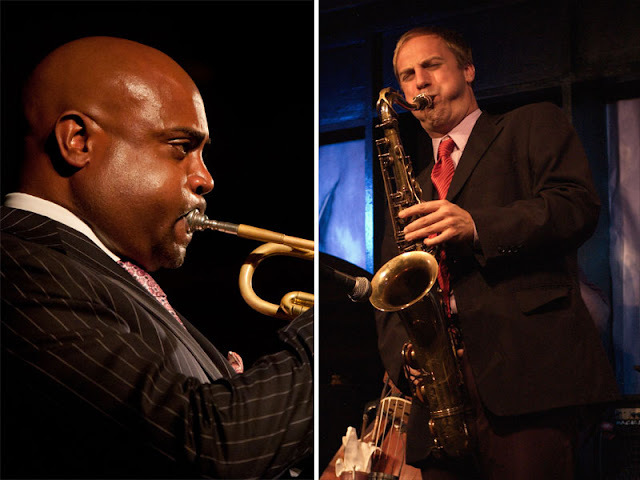 The front-line is made up of saxophonists Chris Gale and David French, each taking turns playing tenor and baritone, and joining Herring in the rhythm section is his long-time collaborator, drummer Nick Fraser. The band has a real rapport, and brings a hard-swinging 1960’s sound to its performances. 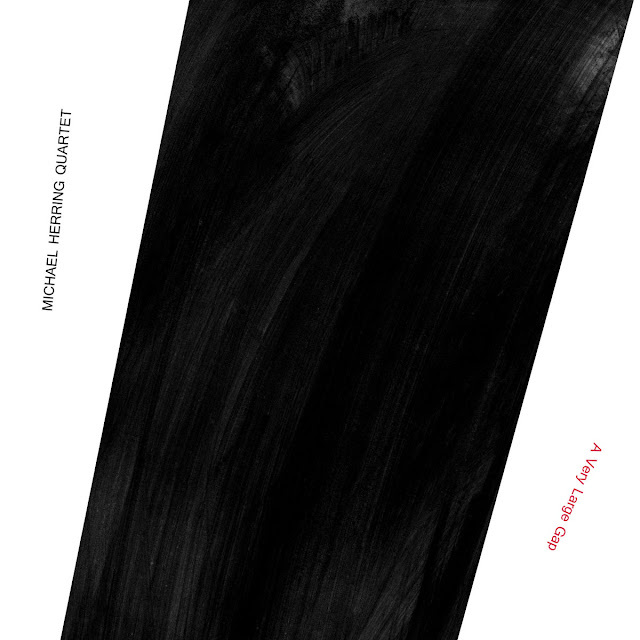 This is a horn blowing party inspired by Mingus and Ellington, mixing classic jazz sounds with Herring’s more modern approach to composition. They will be releasing their debut album, A Very Large Gap, in 2016, dedicated to the reconciling of disparities – rebalancing inequities, and building bridges between cultures – and it uses a grooving bluesy sound to deliver this message. 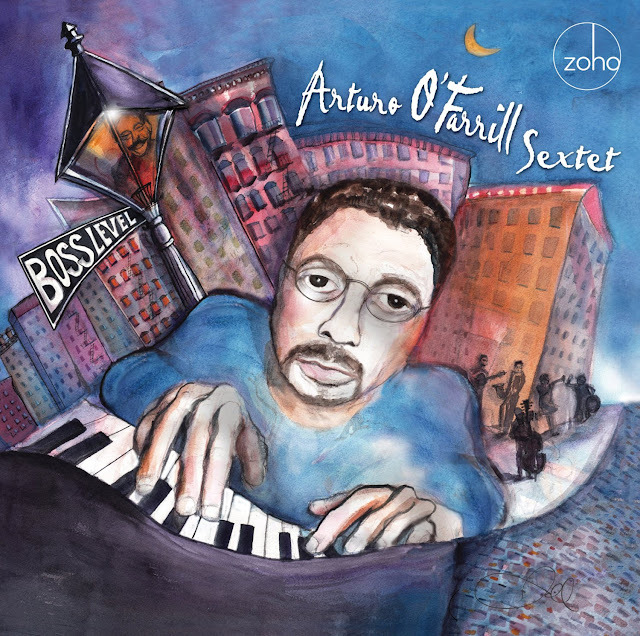 For one of the last CDs in the Book of Angels series Zorn has put together an astonishing all-star piano trio featuring three of the most powerful and respected musicians in the jazz/new music scene: Craig Taborn, Christian McBride and Tyshawn Sorey. Diving into eight tunes from Zorn’s mystical Masada project they take off in flights of melodic, rhythmic and harmonic fancy that will make your head spin. Visceral and virtuosic, Flaga is one of the most spontaneous and exciting installments in the Masada catalog. 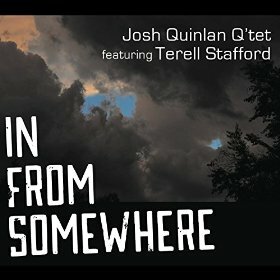 Josh Quinlan releases his fourth album as a leader, this time featuring the amazing trumpeter, Terell Stafford (www.terellstafford.com). 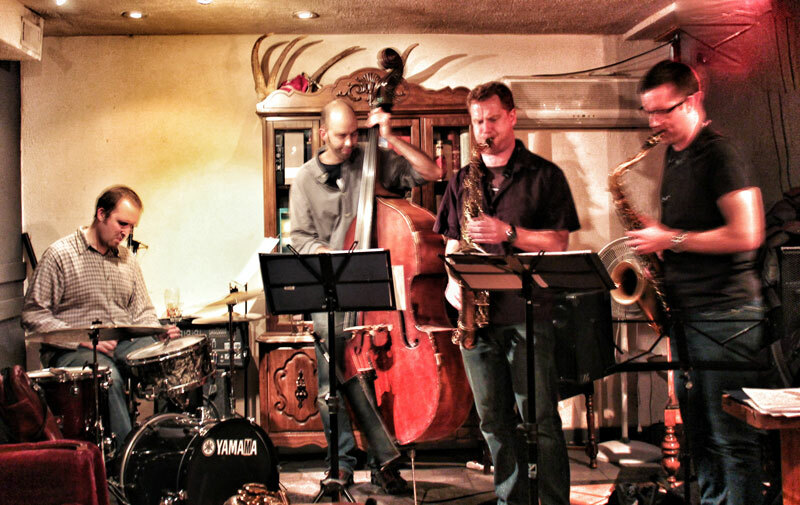 The Q'tet has been playing music together for over six years and this marks their third tour in Colorado with Stafford. 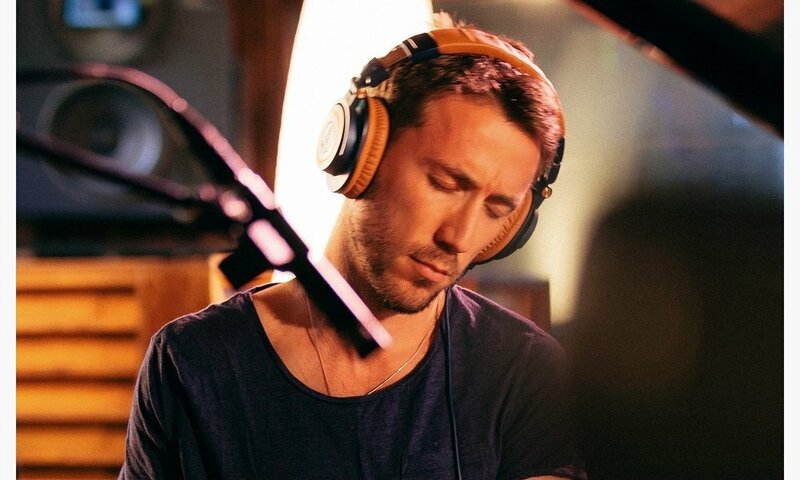 The new album this night celebrates is called In From Somewhere and is comprised of Quinlan's original compositions that reflect his experiences as a Colorado based musician who travels the world performing and teaching. This concert is not to be missed if you enjoy high energy trumpet and saxophone accompanied by an amazingly interactive and communicative rhythm section sound. The Chopin Project features six original arrangement's of Frederic Chopin's Nocturnes and Preludes and a lyrical waltz composed by Quinlan and inspired by classical harmonic movement. 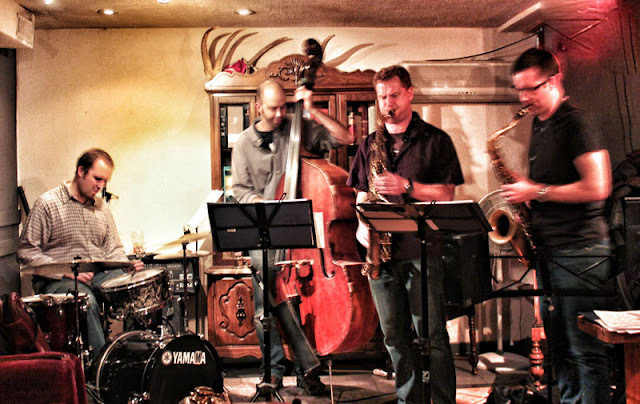 The group features Matt Smiley (bass), Ed Breazeale (drums) and Josh Quinlan (saxophone, piano and arrangements). 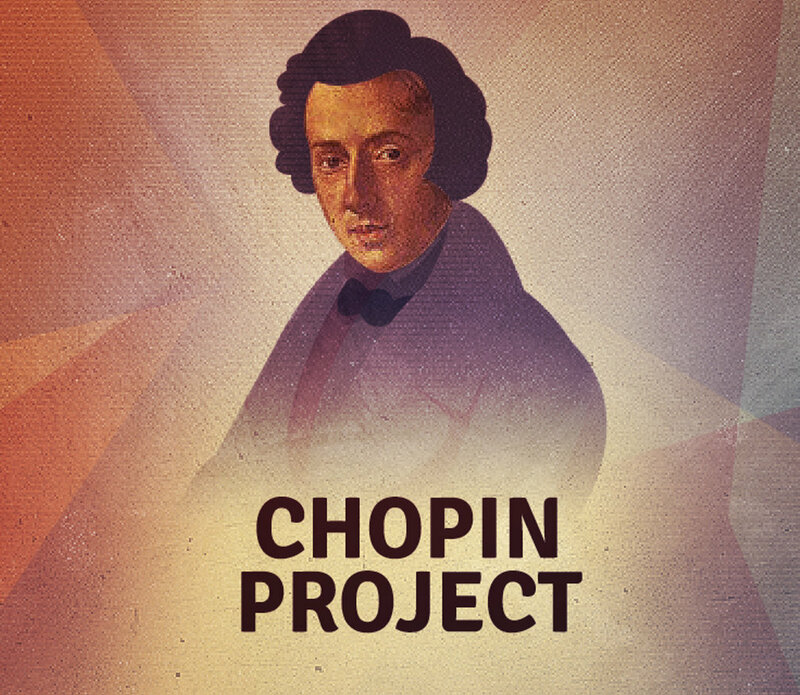 If you like beautiful classical melodies and harmony fused with modern jazz rhythm and conception you will really enjoy the Chopin Project. 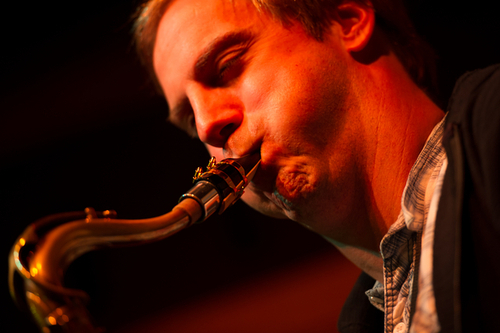 Josh Quinlan is a saxophonist, composer and educator based out of the state of Colorado. He holds a Doctor of Musical Arts degree in Jazz Studies from the University of Colorado. As well, he is a graduate of the Cincinnati Conservatory of Music (BM) and DePaul University (MMA). 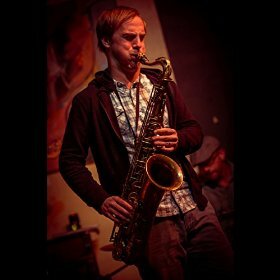 Quinlan is currently an Instructor of Jazz Studies at the University of Colorado, music faculty member at Denver School of the Arts, Director of Education for the Colorado non-profit Gift of Jazz, Director of the Dazzle Recordings label and Co-Director of the Telluride Jazz Celebration Educational Program. In addition, he is an endorsing artist of P. Mauriat saxophones, Bari Woodwind saxophone mouthpieces and Gonzalez Reeds. 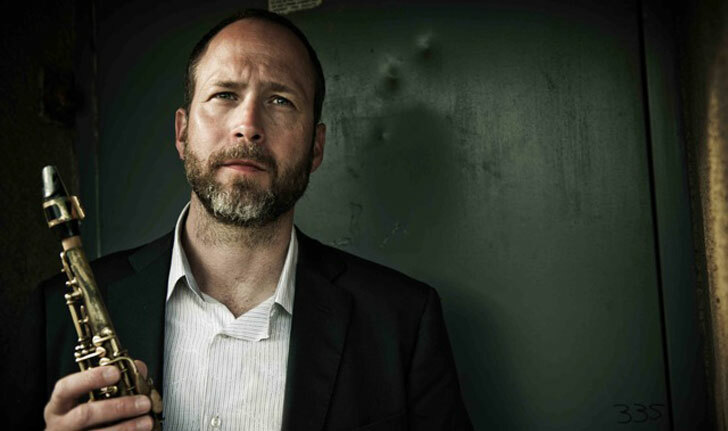 Quinlan has released three albums as a leader, saxophonist and composer (Mountain Time Standards, Open Space and Hear, Here) with a fourth coming out in February, 2016 that features Terell Stafford on trumpet. Since moving to Colorado, he has toured throughout the world with performances and teaching in Asia, South America, Central America, Europe, the U.S. and Australia. Recent highlights include concerts as a guest soloist and composer with the National Symphonic Orchestra of Panama performing “Charlie Parker with Strings,” a residency with his trio at the National University of Costa Rica and tours with Greg Osby and Terell Stafford. 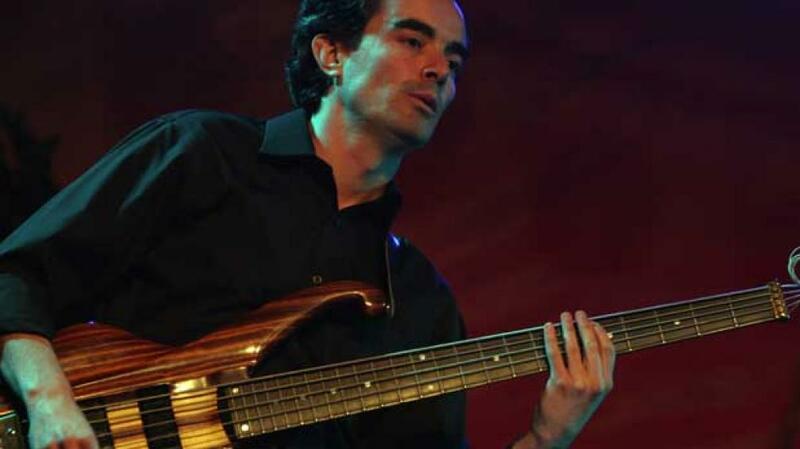 Jaimeo Brown Transcendence is the product of long-time collaboration between Brown and co-producer/guitarist Chris Sholar (who won a GRAMMY® Award for his work on Kanye West and Jay-Z’s Watch the Throne). Both emerging from a generation that appreciates the jazz in hip-hop, the artists with whom this duo has collaborated with speaks for itself. Brown, as drummer, has sat behind the skins for Stevie Wonder, Carlos Santana, Q-Tip, Carl Craig, Kenny Garrett, Geri Allen, and Bobby Hutcherson, among others. Sholar’s work as guitarist and producer has spanned the likes of Beyonce, Kanye West, Jay-Z, Frank Ocean, A Tribe Called Quest, Robert Glasper, D’Angelo, Just Blaze, Common, Dr. Dre and more. The digital tapestry that birthed Work Songs also hosts several contributors: Jaleel Shaw and JD Allen on alto and tenor saxophone, respectively; legendary soul and blues vocalist Lester Chambers; the Gee’s Bend Quilters (who were the central focus of Jaimeo Brown Transcendence’s debut album), and rising star keyboardists BIG YUKI and James Francies. 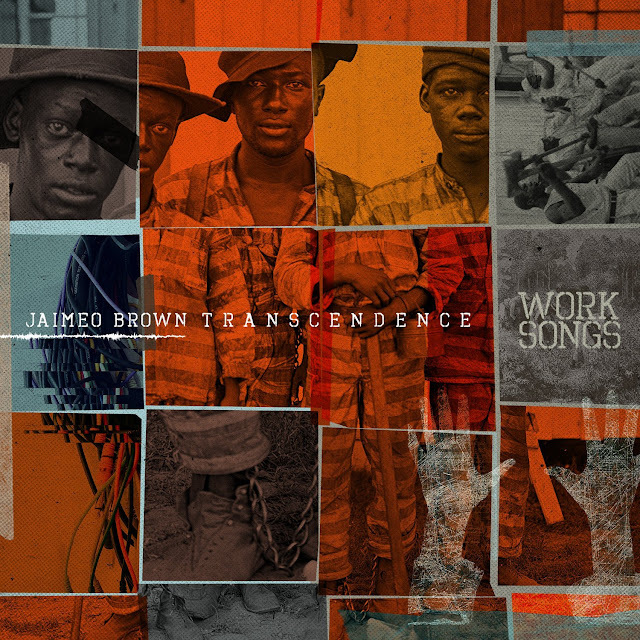 More than just music, Jaimeo Brown Transcendence is a movement, a moment, and an imperative: home to a variety of collaborators and contributors, from different eras and across the globe. Work Songs is a call to action, a call to transcend: transcend traditional limits of creativity; transcend oppression; transcend to come together through the essential humanity that unites us. Work Songs samples the unknown laborer, the jailhouse, the coal miner, gandy dancer, and stonemason. 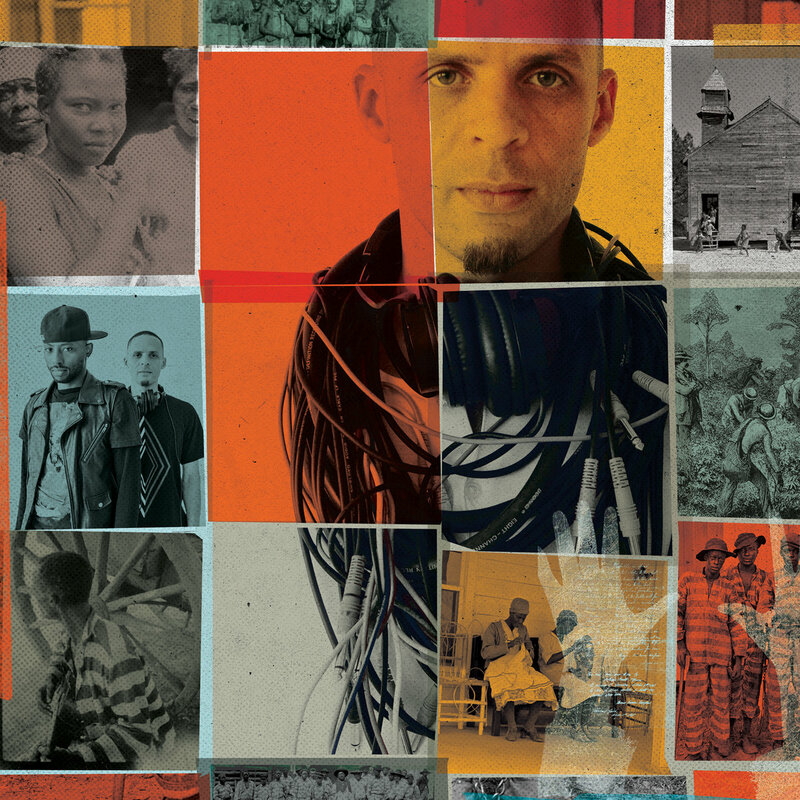 The album resonates with echoes of protest and rhythms of a call to freedom. In search of new sounds (which includes sampled sounds of construction outside of Brown’s own apartment), Work Songs deftly weaves together the acoustic and the digital, connecting jazz and classic blues with contemporary rock, hip-hop and electronic music. 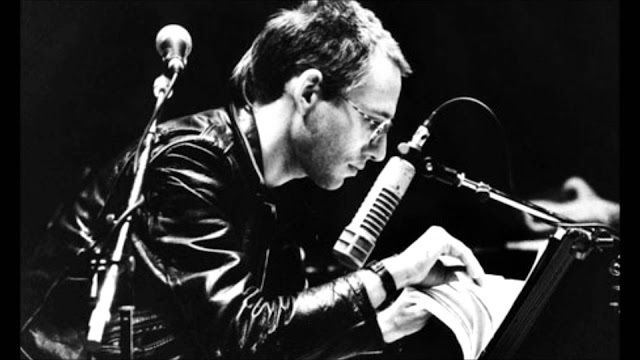 Through an exploration of differing global “scenes” (as Brown refers to the tracks), Work Songs depicts the tale of the human condition, that which make us all the same. The album is sonic cinema. 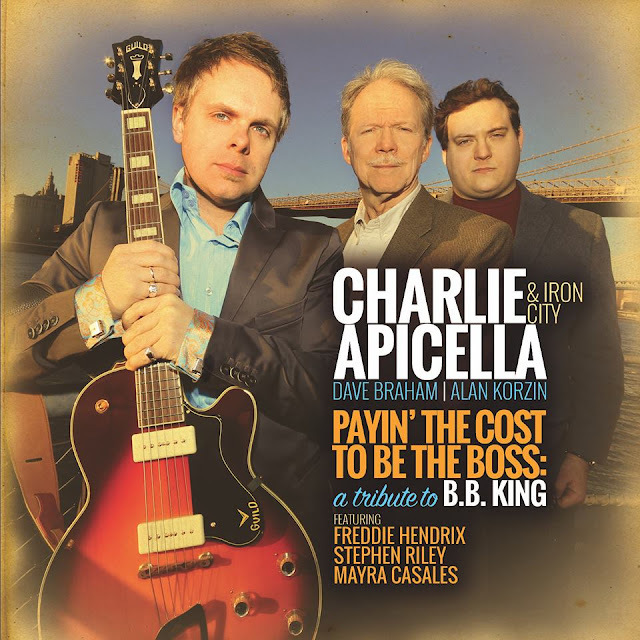 “For Mama Lucy” is a powerful intersection between blues, rock and jazz. The track prominently features a sample of Leroy Grant, a prison inmate from the Parchman Farm Prison in Mississippi in 1959, grieving over a sick family member, singing the multiple emotions associated with love and death. 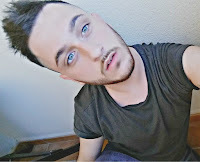 The accompanying video juxtaposes Grant’s cry and a driving guitar riff with sensory-blowing visuals. Flashing images of oppression and injustice, which echo several overarching themes of Jaimeo Brown Transcendence, overwhelm the video’s protagonist. “Be So Glad” showcases the divergent musical influences that typify Jaimeo Brown Transcendence. 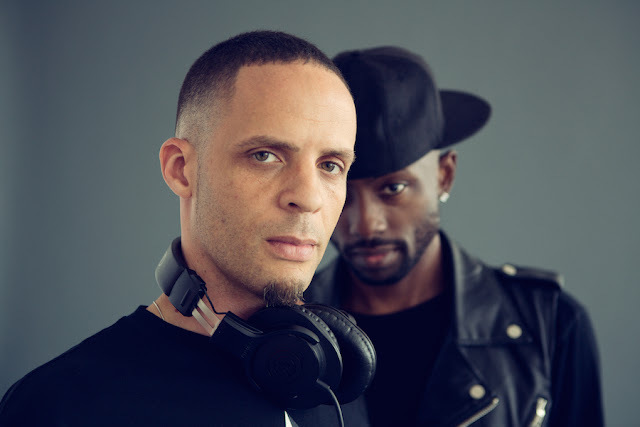 It at once exhibits the soulful-hip hop influence that underpins the group, highlighting also their drum and bass influences. The sample sounds workers using hoes in fields under a hot sun. The emotional chant repeats, the refrain lifting and falling with each effort. “Safflower” imagines a young Japanese boy listening to records in his basement, discovering a cultural tradition of another lifetime, and celebrating it in his own time. The song also pays tribute to the resilience of a country surviving the 2011 earthquake and tsunami disaster. Jaimeo Brown Transcendence was born when the drummer connected with JD Allen and Chris Sholar while in search for new forms of musical expressions. With an MPC salvaged from the garbage, the group sampled songs from the Gee’s Bend Quilters in Alabama for their debut eponymous album. 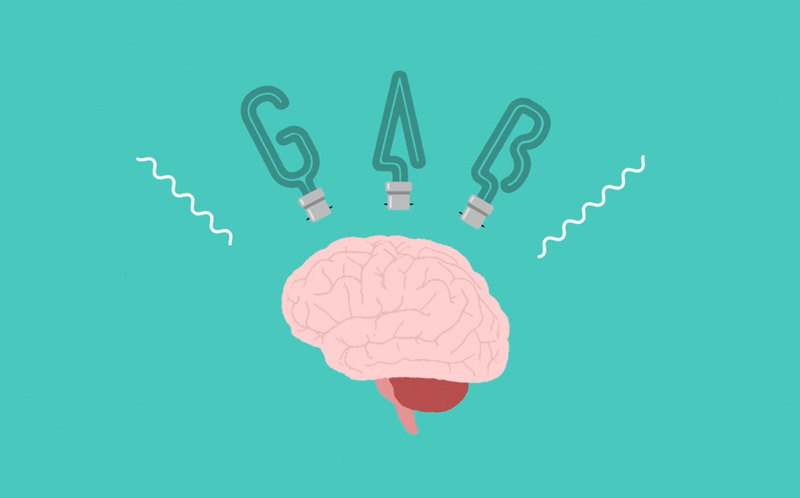 The rest of the project grew organically from there and continues to flourish. Brown’s view of the world is one of togetherness. His life, like his work, is a patchwork of people, cultures and examples of the great human potential for acceptance and integration. His early years were spent living on a Native American reservation in Arlee, Montana, a community in which the Native American voice was an ever-present part of the social dialogue. Later, as a teen amidst the aimless youth and gang culture of the Bay Area, Brown discovered multiculturalism within a west coast hip-hop culture shared and celebrated by a broad group of minorities. 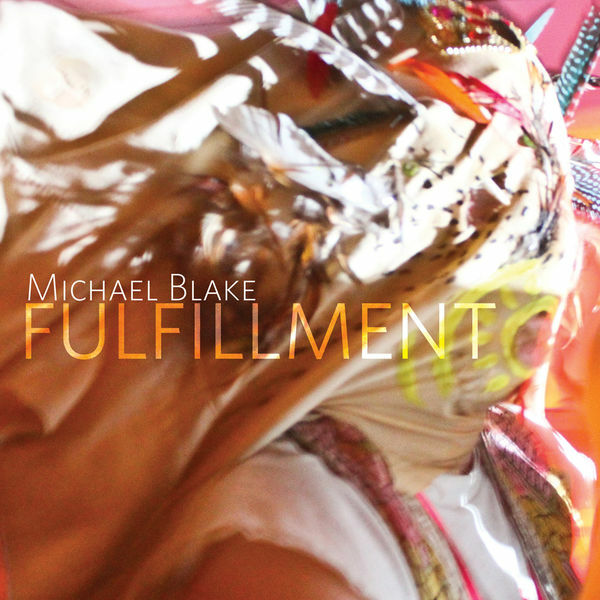 Inspired equally by the beats and samples of J Dilla, Dr. Dre, and DJ Premier, and the raw eloquence of John Coltrane, Miles Davis and Art Blakey, he found shelter in creation: the epicenter of his spiritual awakening. 2013 marked the international debut of Jaimeo Brown: a fearless renegade; an artist who seeks new pathways for personal musical expression; an artist who honors a deep and broad lineage of musical and cultural traditions. 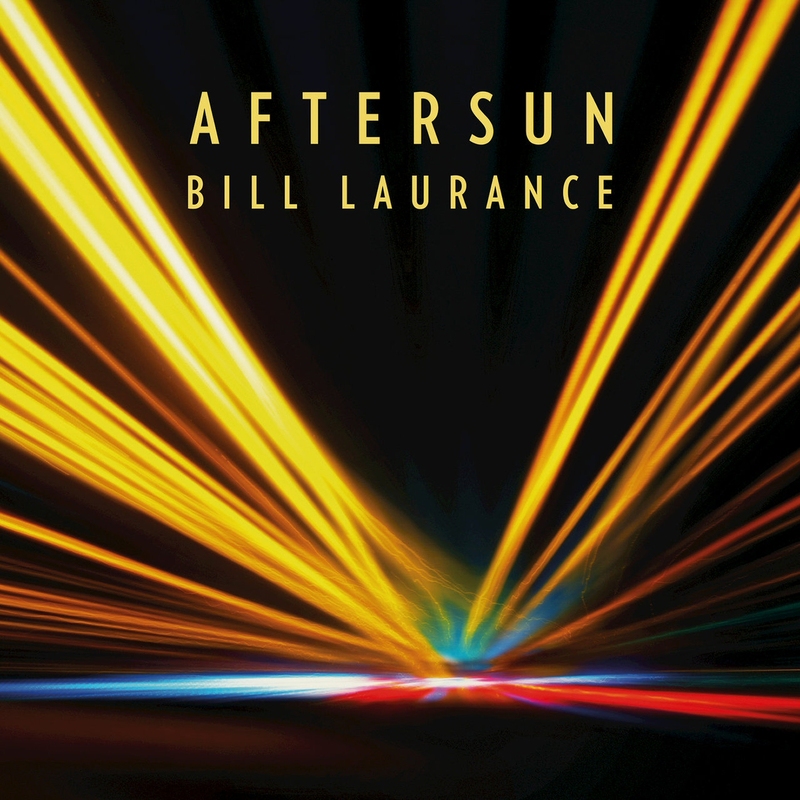 With the release of Transcendence on Motéma Music, the drummer launched an international career—playing festivals including The Love Supreme Festival and London Jazz Festival—and garnered critical acclaim, earning a spot on year end lists for NPR, The Los Angeles Times, DownBeat, and more. Shortly after the release of the album, Jaimeo Brown Transcendence collaborated with eminent producers Carl Craig and Q-Tip to produce a remix with a radical recasting of “Mean World,” one of Transcendence’s singles.